We are hard-wired to want to stay warm. When we are healthy, our blood is an average 98.6 °F / 37.0 °C. Under freezing conditions, we can become so cold we actually die from hypothermia. 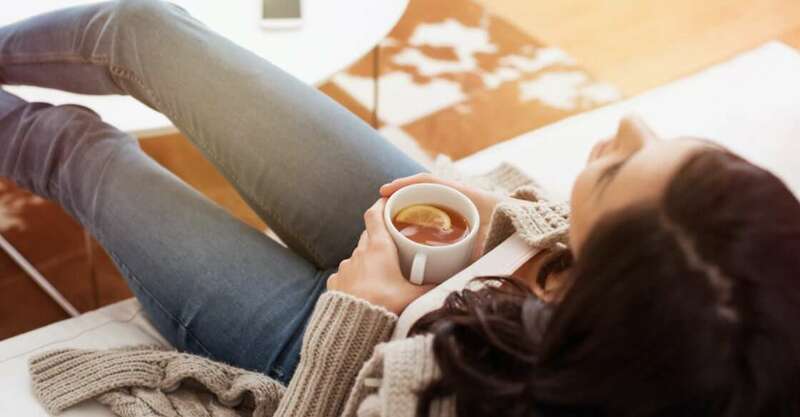 One of the greatest home heating benefits is it maintains our core temperature at a level where our bodies can function. But, there are more home heating benefits than just staying alive. Imagine how grim our lifestyle would be if we were cold all the time. Best of Both Worlds: Home heating benefits vary, depending on the type of heater you install in your home. Your options are endless when it comes to home heating. There are heater systems that have little to no installation and others that are constructed to save you money. Some can also be installed to give you both heating and cooling. Make your home comfortable for you and your family with heating tailored to your home. Our Phone and Tablet Batteries Last Longer: Batteries charge faster and last longer when they are inside their cushion of comfort. This is the heat range humans are comfortable in too. Moreover, an auto battery cranks faster when it’s warm, and is most likely to die on a freezing winter morning. The explanation is the ions inside get sluggish and the chemistry no longer works properly. Keeping batteries warm is another one of those great home heating benefits. We Can Text Our Friends All Day Long: Trying to tap messages on a smartphone in mittens is uncomfortable. In fact, it’s totally out the question! We select the wrong characters and then the auto-spelling drives us wild. In a flash, we can send a message to the wrong person we were trying to cut. Could this be the greatest of all the home heating benefits? It is a great contender, but not tops. Food Takes Longer to Cook When It’s Cold: This Christmas, we defrosted the turkey overnight and it was ready to pop into the oven thanks to the benefits of home heating. However, if we didn’t have a heated house we might still be waiting. When we finally got around to cooking it at freezing temperatures, it would still take twice as long regardless of the recipe, because of heat transfer from the stove to the cold air. We Become More Sociable With Our Special Fiend: Let’s face it, cold hands are hardly romantic for scratching someone else’s back or whatever else. And it’s not quite the same when we are dressed up in our winter wool, coughing and spluttering with a bad cold. Perhaps the number one star of all the home heating benefits is it keeps us in our comfort zone. Our ancestors lit a fire at the entrance to their cave to keep their home smug and so should we. There are many home heating options to choose from, find one that fits your budget. There are more than a few more home heating benefits than these and modern technology makes it so easy and affordable to install. Having an aging system suddenly fail on us comes as such a shock as the temperature plummets. Prepare your home for the winter months and contact your local HVAC provider for home heating repair. Moreover, you could be enjoying even more wonderful home heating benefits sooner than you think.